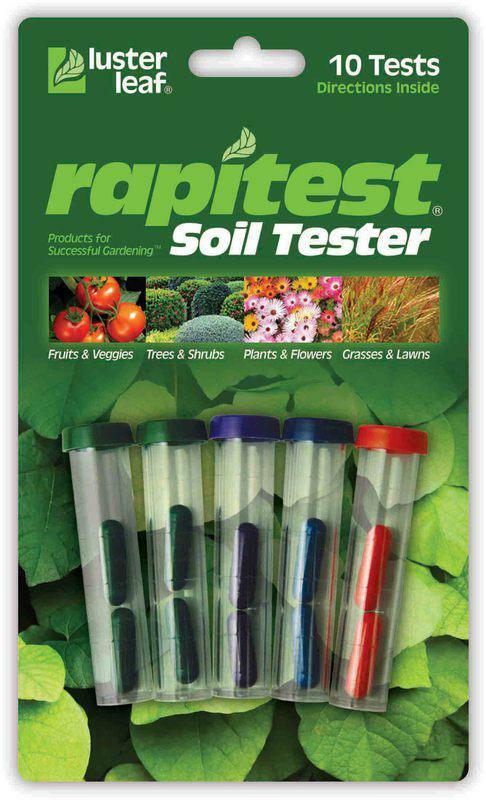 Moisture Meter Item # 1820 Determines the moisture level where it matters - at the roots. 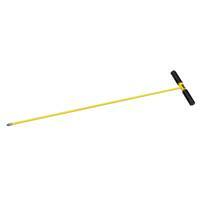 � With probe on flexible cord. Instantly tells you when to water your plants. 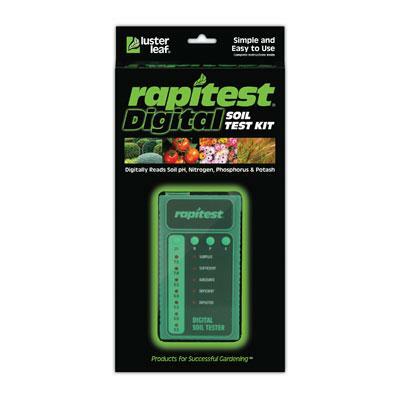 Digital Moisture Meter ITem # 1825 This sleek updated design offers an instant and easy to read digital format. 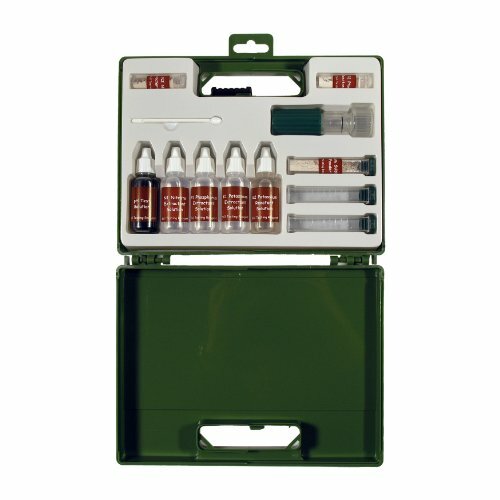 It checks soil moisture where it counts: at root level. 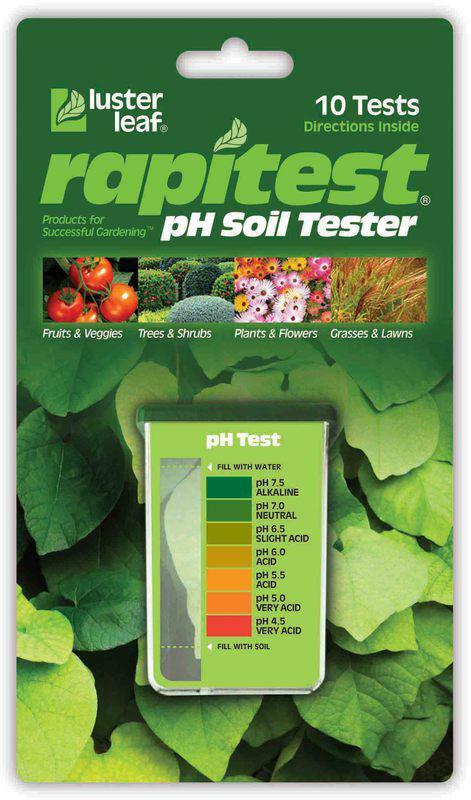 Monitoring a plant's soil moisture level helps prevent over and / or under watering. Digital results from 0 to 9. 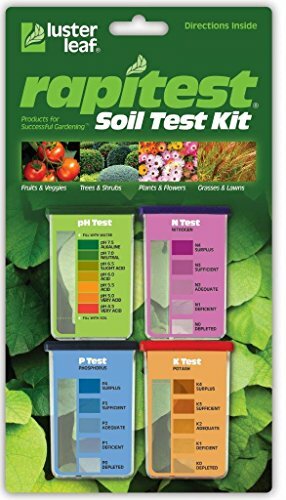 � Printed instructions and extensive plant list. 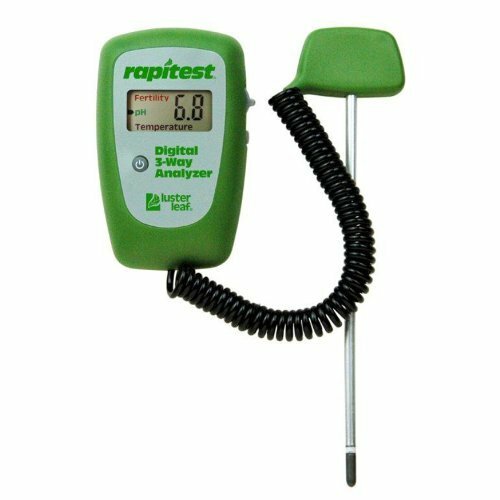 Rapitest 3-Way digital Analyzer Item # 1835 Digital display for soil temperature, soil pH and soil fertility. 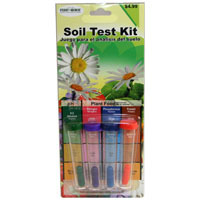 Electronic Soil Tester Item # 1860 Determines soil pH and total combined N-P-K in one handy unit. Both tests can be completed in about one minute. 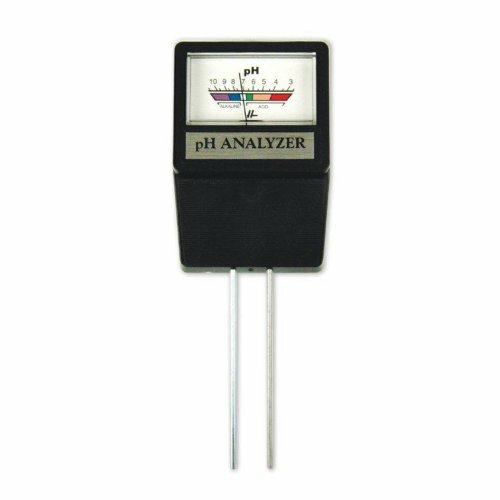 Electronic 4-Way Analyzer Unique three probe design allows one meter to measre the essentials for plant growth: sunlight, soil pH, moisture, and combined N-P-K levels. 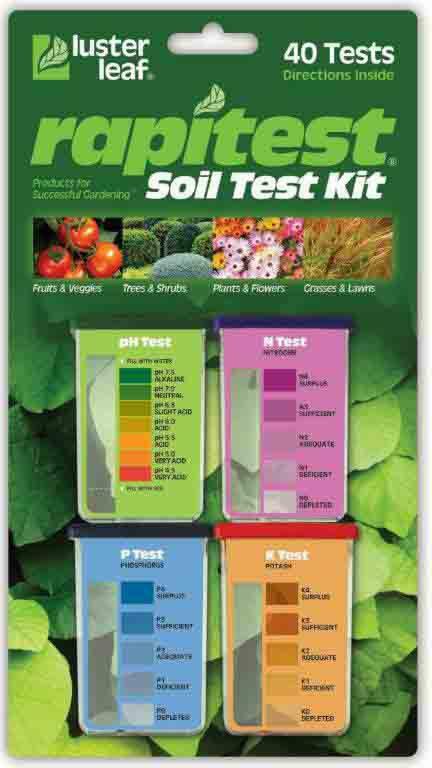 Determines soil pH, fertility, soil moisture, and the amount of sunlight per day.